Anthony Smith provides an incisive critique of the debate between modernists, perennialists and primordialists over the origins, development and contemporary significance of nations and nationalism. Drawing on a wide range of examples from antiquity and the medieval epoch, as well as the modern world, he develops a distinctive ethnosymbolic account of nations and nationalism. 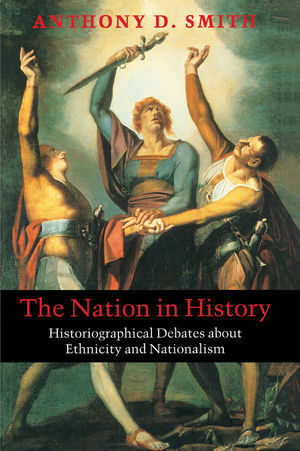 This important book by one of the world's leading authorities on nationalism and ethnicity will be of particular interest to students and scholars in history, sociology and politics. Anthony D. Smith is Professor of Ethnicity and Nationalism at the London School of Economics and Political Science.